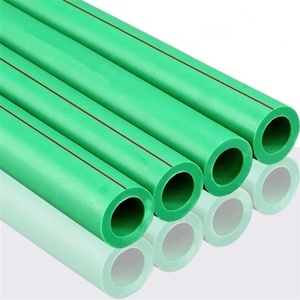 Haiyan Pipe Fitting Manufacturing Co., Ltd.
Henan North China Industrial Plastic Co., Ltd.
As for the pipes, ours are range from 20mm to 800mm. 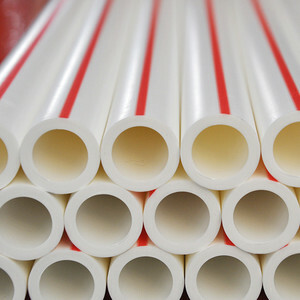 As for the fittings, ours are range from 20mm to 800mm. 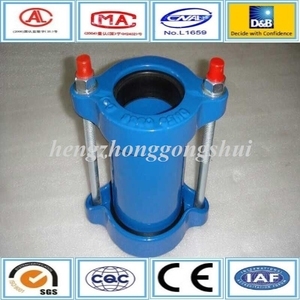 As for the valves, ours are range from 20mm to 630mm. 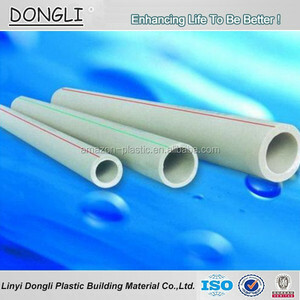 Health, non-toxic, can be used for pure water, drinking water pipeline system, the product is a green building materials. 2). Corrosion-resisitant, non-scaling;may be waived and basin was blocked pipes, the tub-shaped macular rust. 3). 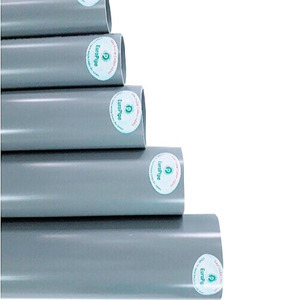 Pleasing in appearance: both the inner and outer side of our products are very smooth, flowing water with small force, soft color, and beautiful graphics. 4). You will be requested to do pr -epaid full payment or deposit before we go into production. If there are some defective items, we usually credit to our customer or replace in next shipment. B: Protection of your sales area, ideas of design and all your private information. 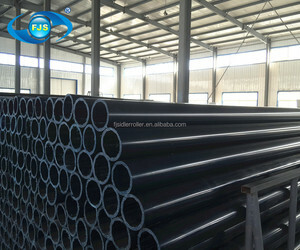 Forced sealing ring deformation on the outer wall of pipe joint ontology between static seal. 2. 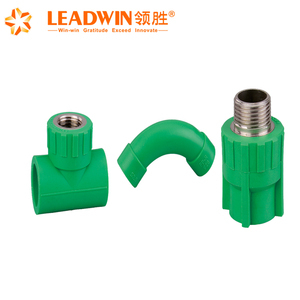 The product is casting or welding metal, loose tube parts choose trapezoidal rubber seal, under the action of gland and bolt. 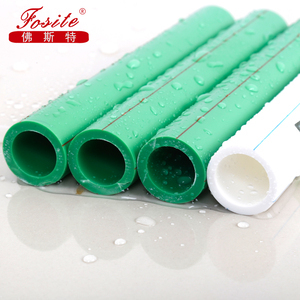 Forced sealing ring deformation on the outer wall of pipe joint ontology between static seal. 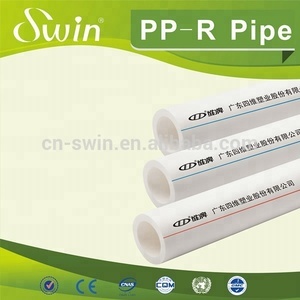 Zhuji Rockees Pipe Co., Ltd.